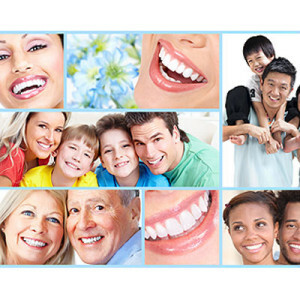 Dental care is something that is needed on a universal level and at every age. We offer dental services for children and adults of all ages. We understand that each of our patients may have different needs based on their age and background. We will work hard to meet all your dental needs. We are trained to provide quality comprehensive care in a friendly and comfortable atmosphere.